Wildflowers are easily found just about anywhere. They can be pressed, placed in water on your nature table, or dissected and studied. 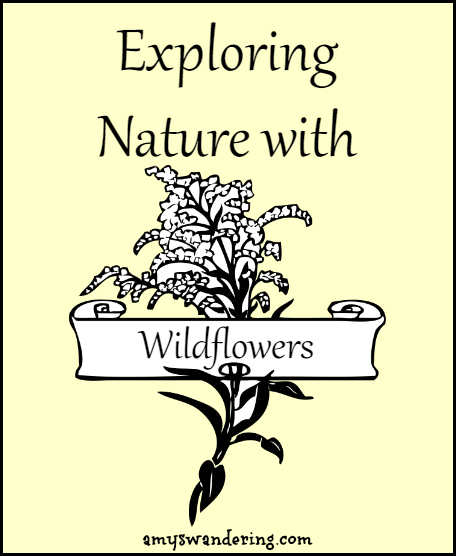 Use this list to get started learning about wildflowers! 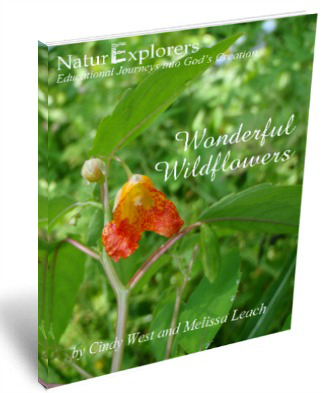 Wonderful Wildflowers Unit Study – see sample pages HERE. 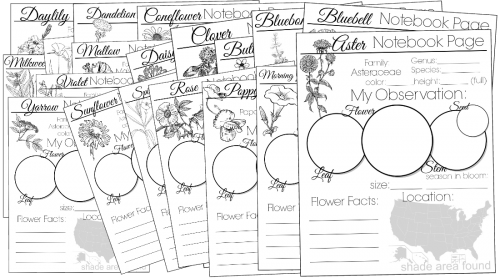 Borrow Flower & Plant eBooks for free from the Open Library. Have you grabbed your Holiday Nature Walks yet? 26 bloggers x 31 days = 800+ tips for YOU! Follow Amy T @ Are We There Yet?’s board Homeschool – Nature on Pinterest.